EVERYTHING YOU EVER WANTED IN A HOME!!! This spacious, 3 bed - 3 bath home features an open concept living area, a fully finished walk-out basement, additional outdoor storage, and a large lot located in a deed-restricted community. The interior of the home is well-appointed with oak doors and trim, wood floors, and built-in features. Put this one on your "MUST SEE" list today! 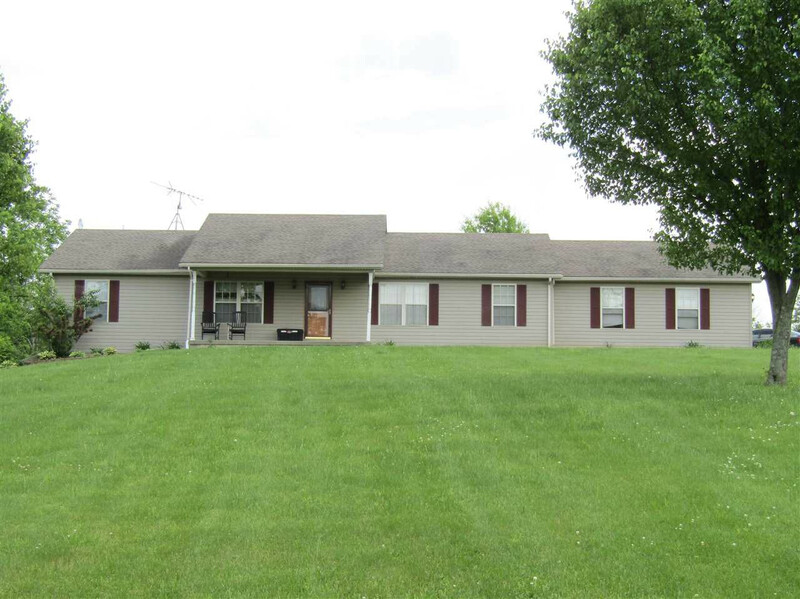 This listing courtesy of, Ashcraft Real Estate Services, .